Thank you for your business. We look forward to providing you with an exceptional experience. 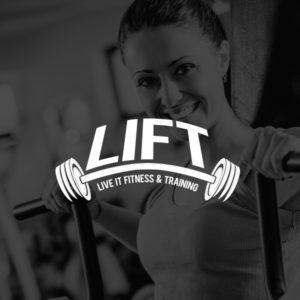 By filling out this information and submitting it through this website, you allow Live It Fitness & Training to charge your card to begin your service. Once we establish your membership, you will be contacted by an associate within the next 24 hours to schedule an appointment to stop in. We will have additional paperwork for you to fill out and sign at that time. Welcome to LIFT!